ABOUT MARVEL'S CAPTAIN AMERICA: CIVIL WAR After another incident involving the Avengers results in collateral damage, political pressure mounts to install a system of accountability, headed by a governing body to oversee and direct the team. The new status quo fractures the Avengers, resulting in two camps, one led by Steve Rogers and his desire for the Avengers to remain free to defend humanity without government interference, and the other following Tony Stark's surprising decision to support government oversight and accountability. 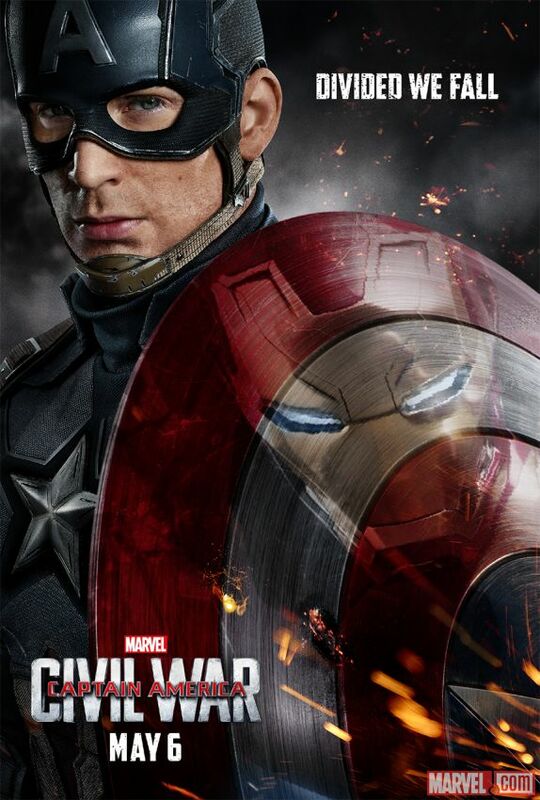 Marvel's Captain America: Civil War opens in US theaters MAY 6! This footage was made available to Jedi Mouseketeer/Sorcerer Radio Network by Walt Disney Studios Publicity and is used with permission.